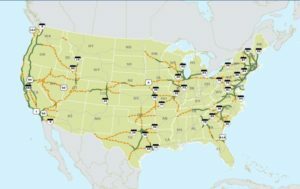 Clean Cities TV describes the Federal Highway Administration’s Alternative Fuel Corridor system. This project aims to create a network of interstate segments that provide sufficient fueling stations along the way to travel the length with an alternative fuel vehicle. 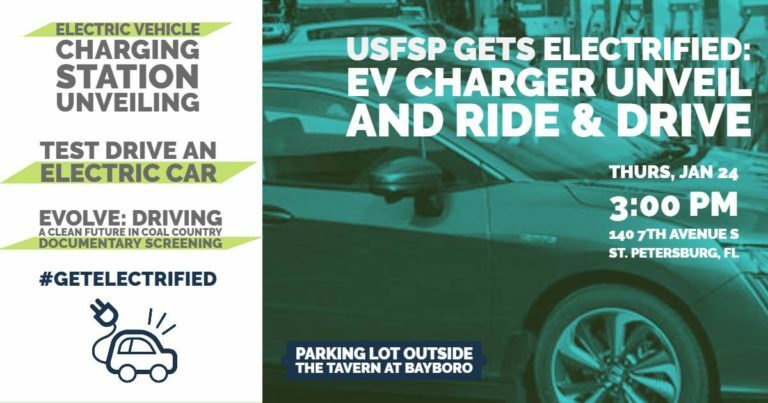 The establishment of such a network will make traveling long distances much easier for alternative fuel drivers and fleets.